Partnership marks the first integration that will work with appliances in the U.S.
SAN FRANCISCO, DUBLIN, Ire. 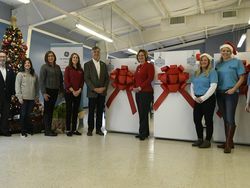 and LOUISVILLE, Ky.—January 3, 2017—Smart kitchen company Drop announced today that they have partnered with GE Appliances (GEA), a leader in connected appliance technology, to bring a new layer of intelligence to GEA's connected ovens. 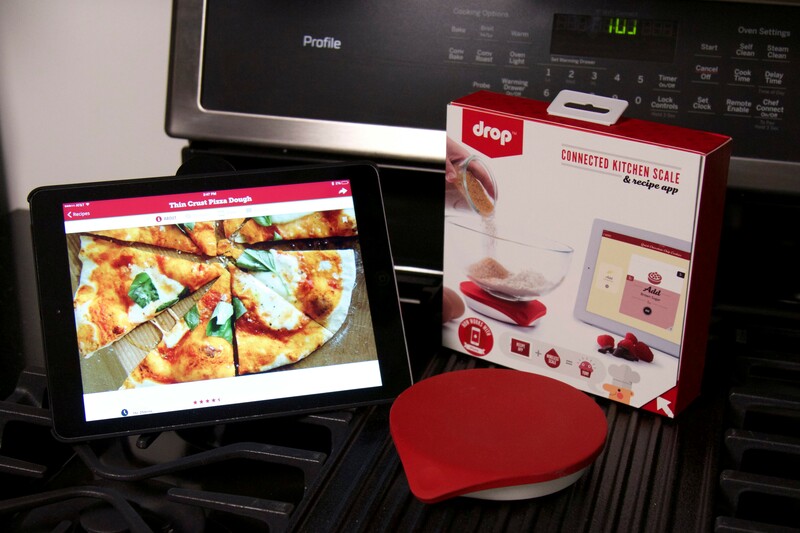 Home cooks can now preheat and control a GEA’s connected wall oven from within a recipe in the Drop Recipes app, growing the Drop interactive cookbook experience. 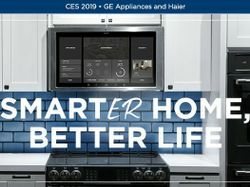 "We know from our own connected oven app that preheating the oven is one of the most frequently used functions, so we expect the Drop integration to provide real value to the home cook," said Paul Bristow, product manager for built-in cooking at GE Appliances. "We've already tapped into Bluetooth® technology, IFTTT and voice commands for our connected ovens, but Drop represents our first interactive recipe partnership." Home cooks can now preheat and control a GE Appliances connected wall oven from within a recipe in the Drop Recipes app, growing the Drop interactive cookbook experience. Drop converts beautiful and reliable recipes into a machine-readable format that controls appliances remotely, providing home cooks with a step-by-step cooking experience that's intuitive and interactive. The new integration allows Drop users who own GE Appliances connected ovens to preheat and set an oven timer directly from within a recipe. This is the first major initiative empowering people in the kitchen here in the U.S.
"We're continually looking for ways and partners to make the cooking experience even more seamless for the Drop user," said Ben Harris, Drop CEO. 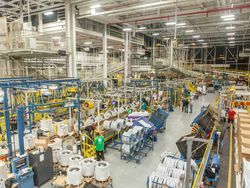 "GE Appliances has led the connected space with more offerings than any other manufacturer here in the U.S., so they were a natural partner for this effort." Home cooks can now choose from and bring to life 500+ recipes enabled by the Drop platform right from their kitchen. Recipes that integrate with GE Appliances connected wall ovens can be found on getdrop.com or through the app, which is available for free download from the iTunes store. The Drop Recipes app already brings hundreds of recipes (from partners such as Food52 and Good Housekeeping) to life by connecting wirelessly to the Drop Scale. The Drop platform reimagines the kitchen by intuitively leading home cooks step-by-step through finding, making and sharing delicious food. Each product they integrate with brings them one step closer to being the Kitchen OS of tomorrow. Drop's Connected Kitchen Scale is available for $79.99 and can be purchased online directly through the website getdrop.com, Amazon and Apple Stores in the U.S., U.K. and Australia. The app is available to download free from the iTunes store.